Simplicity meets accuracy in one easy-to-use package. Make short work out of long-range shots with Leupold's VX-Freedom, equipped with the Leupold Custom Dial System (CDS). This system is easy to install and even easier to use. Just provide Leupold with your specific ballistics, and Leupold can make you a custom dial that eliminates the need for holdovers. Simply range your target, dial the distance, and aim dead on. The next generation of shooters deserves a new standard for quality and ruggedness in their riflescopes. 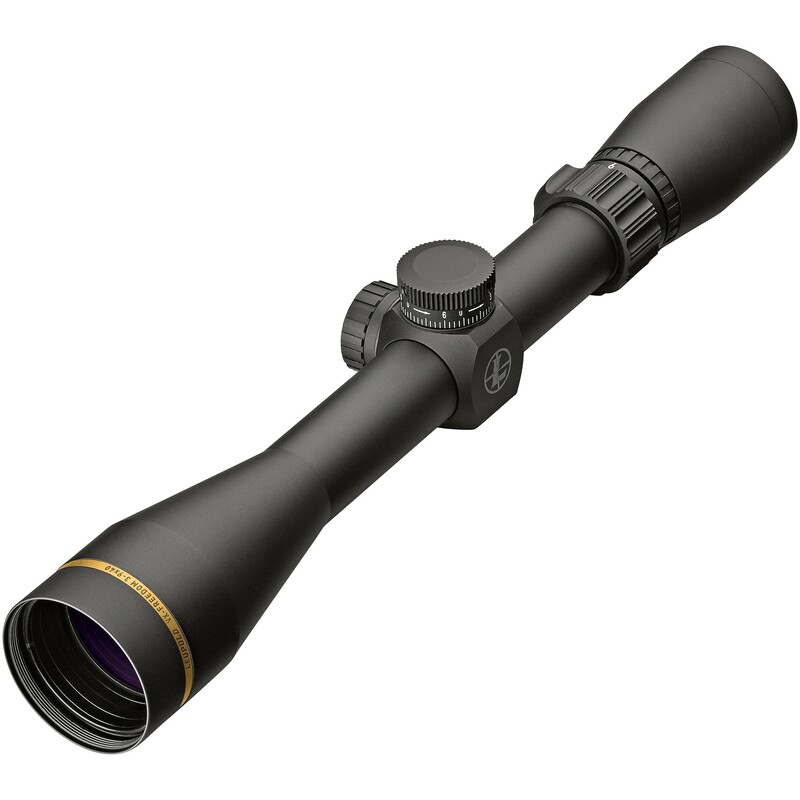 With the VX®-Freedom™ you get best-in-class optics that produce a crisp, clear image with repeatable accuracy. It’s everything you’d expect from a Leupold - designed, machined, and assembled in Leupold's Oregon factory, tested to the same ruggedness standards as Leupold's top-tier riflescopes, and guaranteed for a lifetime of performance.